Florida’s minimum drinking age is 21 years old and Florida has a zero-tolerance policy for any drivers under 21. Any driver under 21 years old who is stopped by law enforcement and has a BAL/BAC (Blood Alcohol Level) of 0.02 or higher will automatically have their driving privileges suspended for 6 months. You can have a BAL of 0.02 by having only just 1 drink. This is much lower than the 0.08 allowed for drivers 21 years or older. If a driver under 21 years of age has a BAL of 0.05 or higher, then that individual will have to attend a substance abuse course. After an evaluation, parents and guardians for all individuals under the age of 19 will be notified. If a driver has BAL of 0.08 or higher, the individual can be convicted of driving under the influence (DUI) regardless of their age. If a person refuses to take a breath or blood alcohol test, then the individual’s driving privileges will be automatically suspended for 1 year for the first offense. Florida Law states that drivers 21 or older are under the influence if he or she has BAL of 0.08 or higher or if their normal faculties are shown to be impaired. The latter provision will allow a police officer to arrest the driver for DUI even if their BAL is under 0.08 as long as you cannot control your vehicle. 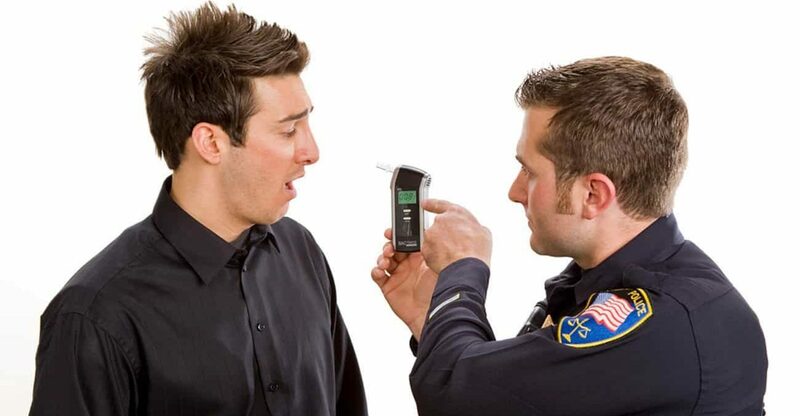 A police officer can immediately suspend your license if they suspect you are under the influence. The BAL threshold is lower at .04 if you drive commercial vehicles. These rules apply to whether you are driving or sitting in the driver’s seat with the car parked or turned off. You are providing implied consent once you’ve accepted your Florida Driver license. This means you’ve consented to take an approved blood, breath or urine test if you are suspected of driving under the influence of alcohol or other controlled substances. If you refuse these tests, you will face consequences. First refusal will lead to a suspension of your license for 1 year and a second refusal will result in a suspension of 18 months. A second or subsequent refusal counts as a first-degree misdemeanor and your refusal to submit to testing is admissible as evidence in court. A law enforcement officer may suspend your driving privileges if you have BAL of 0.08 or higher or if you refused to take a test. You may be granted a 10-day temporary permit if you are eligible but shall serve out the rest of your suspension afterward. You may request for a hardship license which may be limited to any necessary driving to maintain livelihood, including driving and from work, necessary on-the-job driving, driving for educational purposes and driving for church and for medical purposes. Driving for any other purpose is not permitted under the hardship license. Fine: Between $500 to $1,000. With a BAL of .15 or higher or a minor in the vehicle, you will be fined between $1,000 and $2,000. Probation: Up to a year. Imprisonment: Up to 6 months. However, with a BAL of .15 or higher or a minor in the vehicle, you can be imprisoned for up to 9 months. DUI School: 12 hours of DUI school, which includes a psychosocial evaluation. Ignition Interlock Device: The court or the DHSMV may order an ignition interlock device to be used for up to 6 continuous months at the owner’s expense. License Revocation: For a minimum of 180 days. However, if it is the 2nd offense within 5 years after the first conviction, it will result in a 5-year revocation. Fine: Between $1,000 to $2,000. With a BAL of .15 or higher or a minor in the vehicle, you will be fined between $2,000 to $4,000. Imprisonment: Up to 9 months. However, if this is the 2nd conviction within 5 years, you will receive 10 days in jail, 48 hours of which must be consecutive. 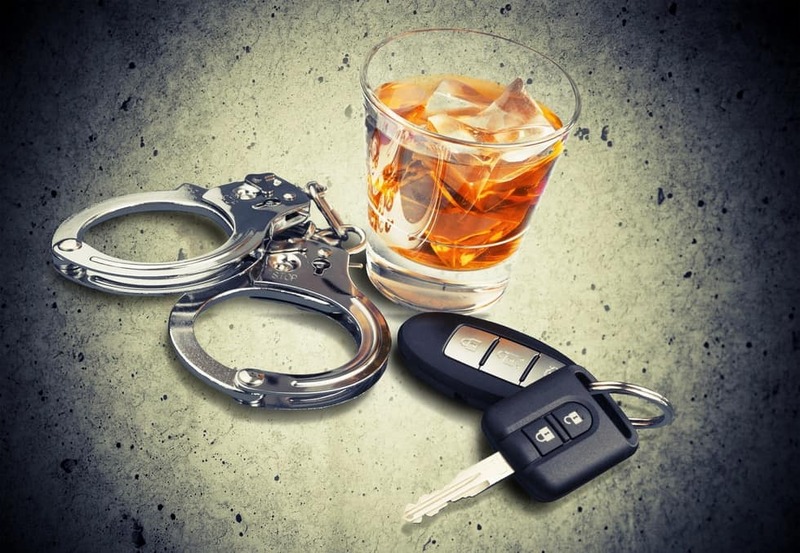 DUI School: 21 hours of DUI school, which includes a psychosocial evaluation. Ignition Interlock Device: The court or the DHSMV will order an ignition interlock device to be used for a minimum of 1 continuous year at the owner’s expense. Fine: Between $2,000-$5,000. With a BAL of .15 or higher or a minor in the vehicle, you will be fined a minimum of $4,000. Imprisonment: Up to 12 months. 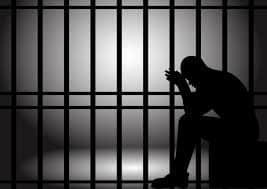 However, if this is your 3rd conviction within 10 years, you will spend a mandatory 30 days in jail, 48 hours of which must be consecutive. Ignition Interlock Device: The court or the DHSMV will order an ignition interlock device to be used for a minimum of 2 continuous years at the owner’s expense. License Revocation: Your license will be permanently revoked. Imprisonment: Up to 5 years. Ignition Interlock Device: The court or the DHSMV will order an ignition interlock device to be used for a minimum of 5 years at the owner’s expense. The above penalties for driving under the influence assume no other circumstances arising out of the incident. If you also get involved in a collision, you will face greater fines and jail time. You have not been arrested for a drug-related offense for at least 5 years. You have not driven without a license for the past 5 years. You have not used drugs in the past 5 years. You completed a DUI program licensed by the department. If the DHSMV decides to reinstate your license, you will be restricted to driving for employment purposes for not less than 1 year and must report to a supervised DUI program licensed by the department for supervision and education at least 4 times a year at your expense. If you are convicted of an offense that requires mandatory license revocation after reinstatement, the DHSMV will revoke your driving privilege. If you cause the death of another person or viable fetus (defined as survivable outside its mother’s womb) while driving under the influence then you are guilty of DUI manslaughter. This is considered a second-degree felony with fines up to $10 000 and up to 15 years in prison. If you knew or should have known the crash would have occurred or if you fail to give aid and stay at the scene then it becomes a first-degree felony with fines up to $10 000 and up to 30 years in prison. Most DUI offences require you to enroll in a DUI school and complete the program within a prescribed time in order to reinstate your license. You must also pay all required fees and provide proof of insurance. For the first DUI offense, you may wait out your revocation period or enroll before it ends for a hardship license. You will also need to show proof of enrollment in a DUI school and treatment if referred by the school. If applying for a hardship reinstatement, you must show proof of completion of DUI program. You will need to take all the required exams, pay all the required fees and provide proof of liability insurance coverage. You must complete the DUI program within 90 days of reinstatement or your license will be canceled until you meet the requirements. As a condition of reinstatement, the court or DHSMV may require you to install an ignition interlock device on the vehicle you intend to drive. The ignition interlock device measures the level of alcohol in your blood to ensure you are not driving while impaired. The device will not allow you to drive with BAL of 0.05 or higher. You will be responsible for all cost to install the device and must report to the DHSMV to ensure it is working properly. A DUI conviction will stay with you for life and it will become more difficult for you to find work, get insurance and you will be responsible for the following fines. The fines will be higher for subsequent convictions. Alcohol-related car crashes account for 29% of all crashes in Florida in 2015 and over 800 people die every year in Florida because of impaired driving. Along with its dire consequences and harsh penalties, it’s really just easier to be a responsible driver – don’t drink and drive.